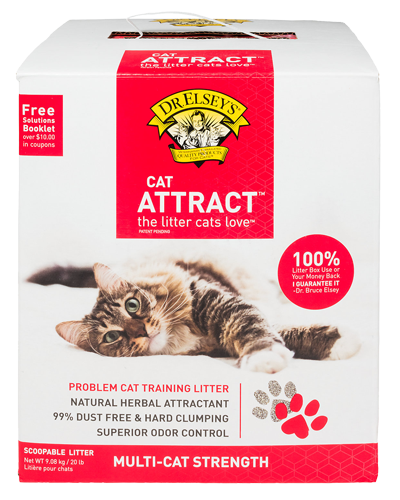 Dr. Elsey's Cat Attract Multi-Cat Litter - 20 lb. 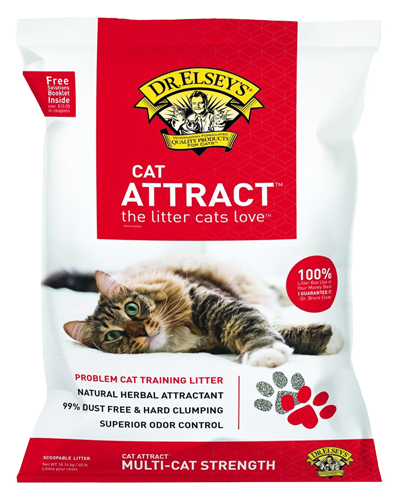 Dr. Elsey's Cat Attract Multi-Cat Litter - 40 lb. 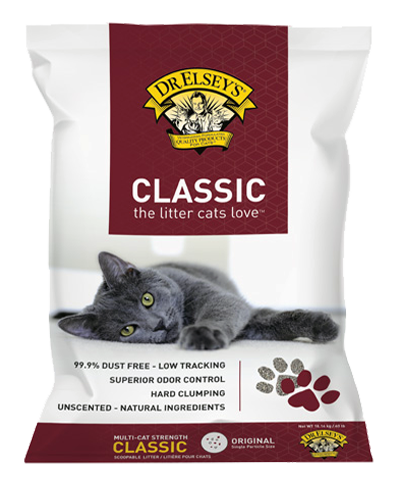 Dr. Elsey's Classic Original Litter - 40 lb. 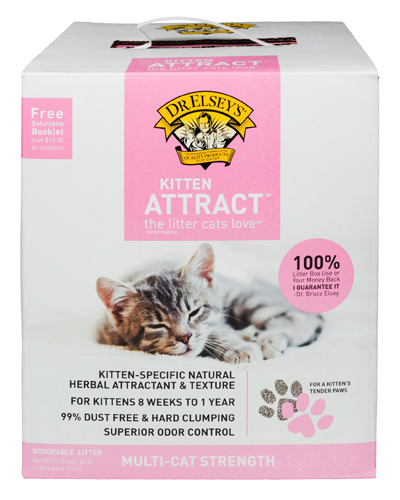 Dr. Elsey's Kitten Attract Litter - 20 lb. 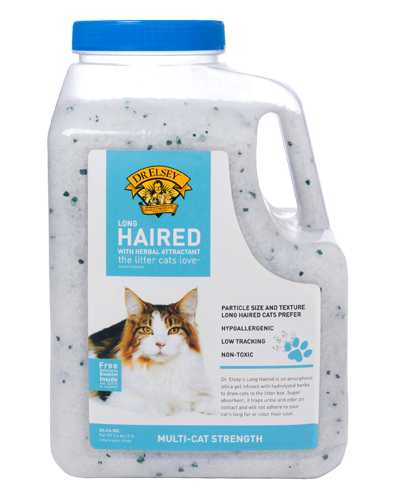 Dr. Elsey's Long Haired Litter - 8 lb. 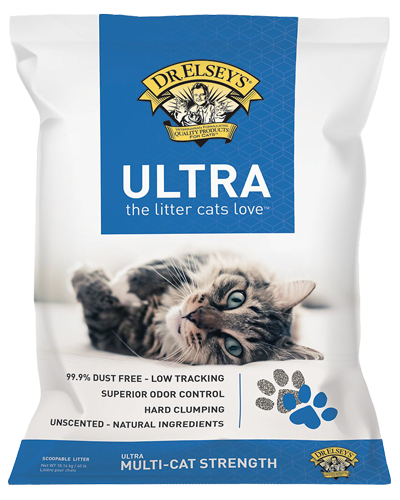 Dr. Elsey's Multi-Cat Ultra Unscented Litter - 40 lb.